How to root Xiaomi Redmi 1s On Miui 7 And MiUi 6 Without using Computer. 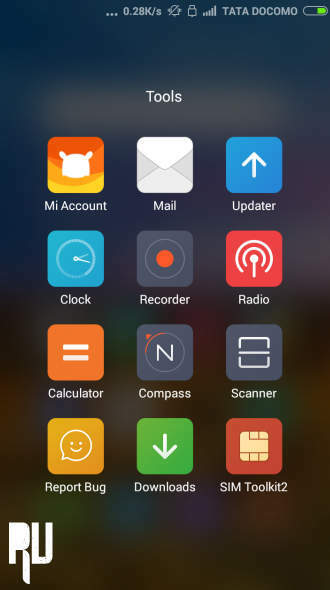 1 How to root Xiaomi Redmi 1s On Miui 7 And MiUi 6 Without using Computer. 1.1 How to root Xiaomi redmi 1s without using computer on miui 7 and miui 6 . 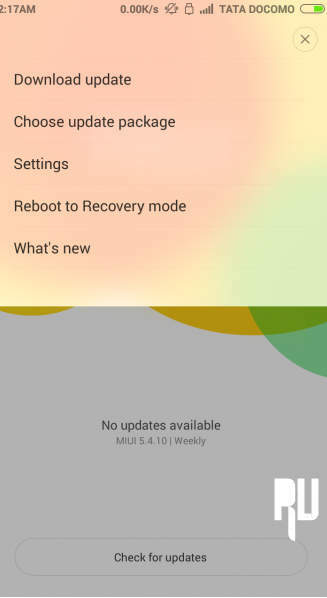 1.1.1 Root Redmi 1s without computer – Global -Beta Miui 7 Miui 6 . Do you want to root Your Xioami redmi 1s running on Miui 7 or Miui 6 Global ? Then you are at right place . Today we will tell you the easiest way with which you will be able to root your xiaomi redmi 1s on miui 7 and miui 6 without using computer . Recently Xiaomi launched its latest android Os based Lollipop/Kitkat in a event held at Delhi . 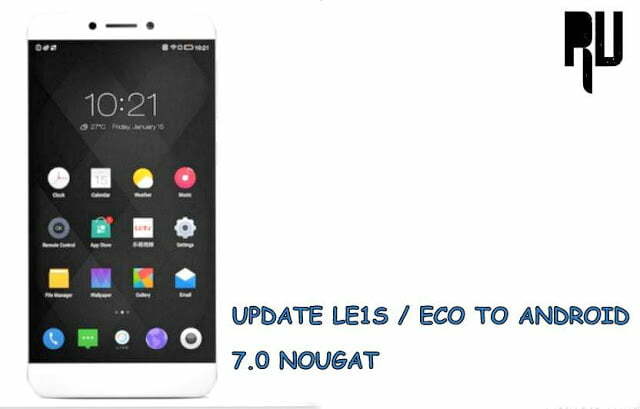 Miui 7 is seriously the best miui version till date with features like child lock , more security ,upto 30 % extended performance ram management and much more , But as all of you know that after updating any device we loose Root privileges and the same happened with the users who updated from miui 6 to miui 7 , The second problem which we faced was Rooting Lollipop because rooting android lollipop 5.0 is seriously not easy as older android versions were . Thanks to one of the developers from Miui Forums who made this true by Developing a rooting Zip for Xiaomi redmi 1s with which we can easily root our redmi 1s running on miui 7 and miui 6 and that too without using pc . How to root Xiaomi redmi 1s without using computer on miui 7 and miui 6 . Before going to the guide please remember that Rooting a device opens all system apps and gives you the full right to do anything with the device and that also may lead to device failure or device bricking . How to know if your apple iphone is original or duplicate . 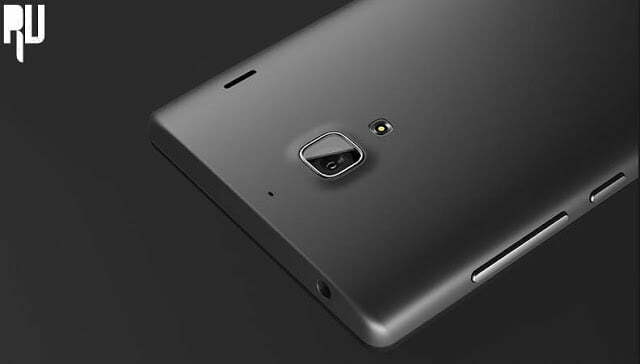 Without wasting much time lets Head over to our guide on How to root Xiaomi redmi 1s running on miui 7 and miui 6 without using computer . Root Redmi 1s without computer – Global -Beta Miui 7 Miui 6 . First of all Download the rooting package of Xiaomi redmi 1s . After Downloading Place the ROOT_HM1S_zip file in your the root of your Redmi 1s sd card . After placing the file in the root of sdcard , Go to Updater app and open it . Now Head over to the root of sd card where you earlier placed the rooting package . As soon as you tap on the rooting package the phone will reboot and the rooting process will be automatically started in the recovery , let the process take its time . 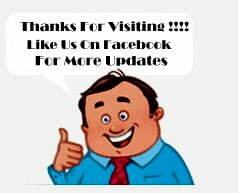 After the successful completion choose Reboot system now . After Choosing ” Continue ” it will ask you if to install via Cwm/twrp or install Normally Choose Normal . 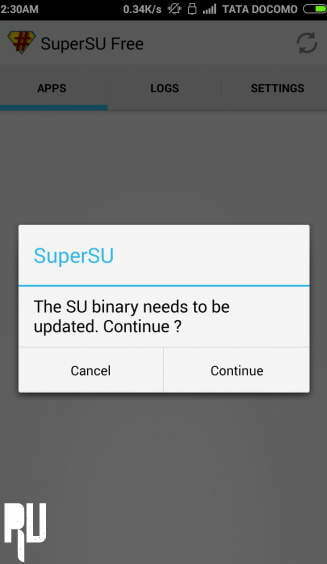 The updating of su Binary will take approx 3 minutes , After the Updating Reboot your device . 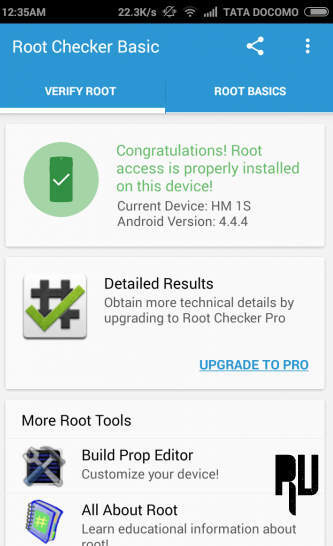 Now to check that if Your Xiaomi redmi 1s is successfully Rooted or not You will need to download a app called Root Checker , The app is available on Google Play store you can download it from There . Thats all You have successfully rooted your Xiaomi redmi 1s running on Miui 7 and miui 6 without using computer . 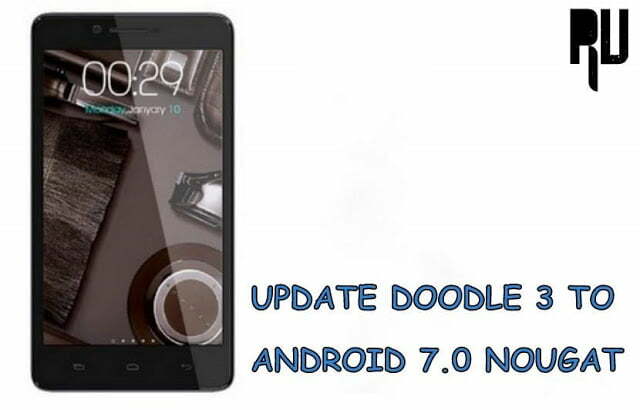 I hope you liked our guide on How to root xiaomi redmi 1s miui 7 and miui 6 without using computer .